Reader's Offer: Become a Bartender for A Night! I read this article and found it very interesting, thought it might be something for you. The article is called Reader’s Offer: Become a Bartender for A Night! and is located at https://www.totallydublin.ie/more/readers-offer-become-a-bar-tender-for-a-night/. 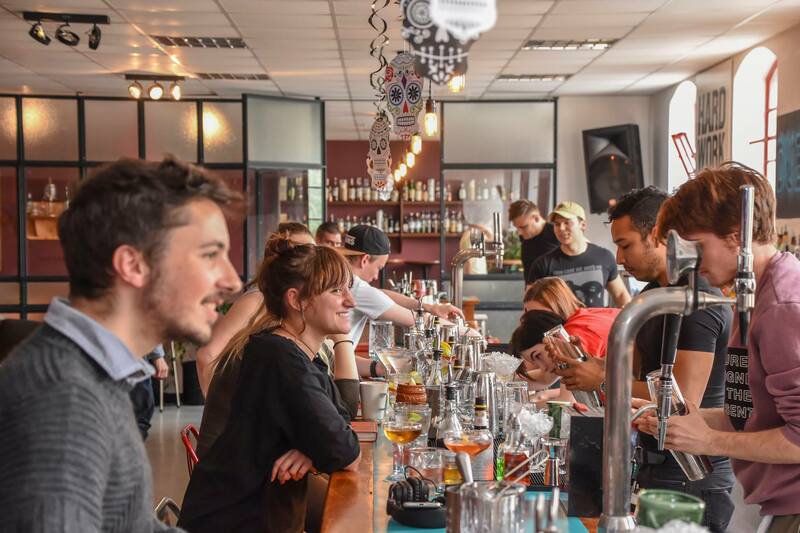 Reader’s Offer: Become a Bartender for A Night! Ever wanted to learn how to make cocktails the classic way? Well, here’s your chance! Totally Dublin and Dublin Bar Academy have teamed up for a very special event where you get to become a bartender for a night! 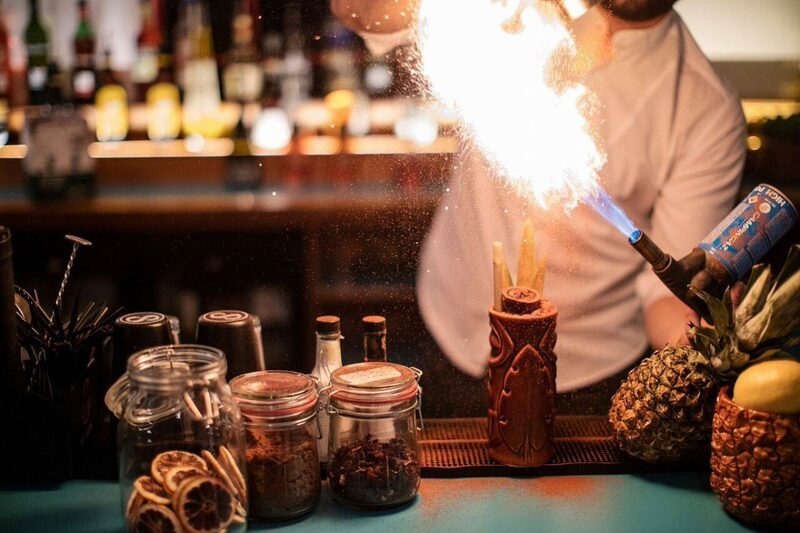 Immerse yourself in the ancient art of mixology and enjoy an evening of classic cocktail tasting, with an opportunity to sample popular classics such as Old Fashioneds, Martinis, Mai Tais and much more. Our Spring Readers Offer costs €35, which includes light snacks and four drinks. Come Join us! Tickets available here.